The Big Bang Theory season 12 is going to be the final season on CBS — that much is clear. But, what’s the experience like of actually filming it behind the scenes? The Big Bang Theory season 12 episode 12 preview: Zack is back! Following tonight’s winter premiere, The Big Bang Theory season 12 episode 12 is going to offer up some nostalgia. It has been known for a good while now that The Big Bang Theory is slated to end on CBS at the end of this season. 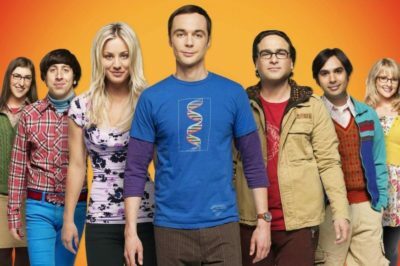 The Big Bang Theory season 12 now has a couple of familiar faces joining the crew before the end of the series’ run. After a hiatus for the past couple of weeks The Big Bang Theory season 12 episode 11 is coming onto CBS this Thursday! Even though The Big Bang Theory may not be returning on CBS until the new year, that isn’t stopping the network from teasing it in advance! Interested in what’s coming on The Big Bang Theory season 12 episode 12? The return of Zack is a part of it. The Big Bang Theory season 12 spoilers: Meet Zack’s wife! The Big Bang Theory season 12 is officially casting the character of Zack’s wife! Be sure to check out some more news about him now. 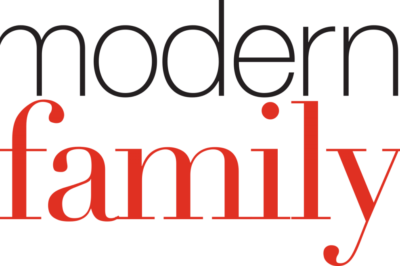 While The Big Bang Theory may be ending, the odds of a Modern Family season 11 renewal keep getting higher. For those of you excited for The Big Bang Theory season 12 episode 11, the good news is that you won’t have to wait too long into 2018!